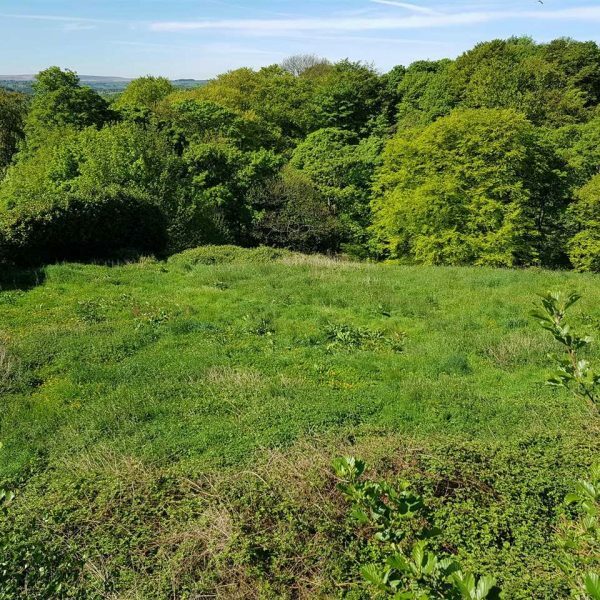 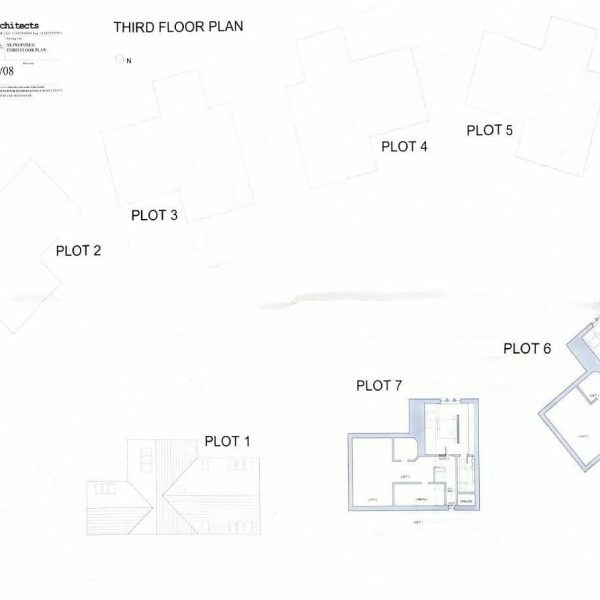 The opportunity to purchase a building plot with full planning permission for the development of a 5 bedroom detached property. 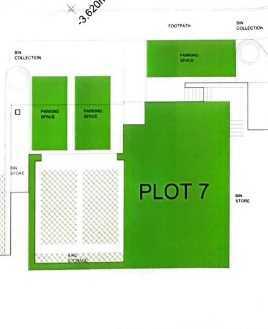 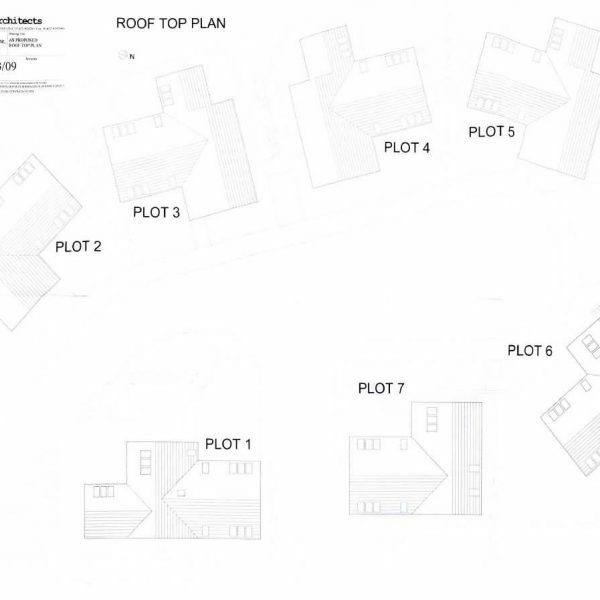 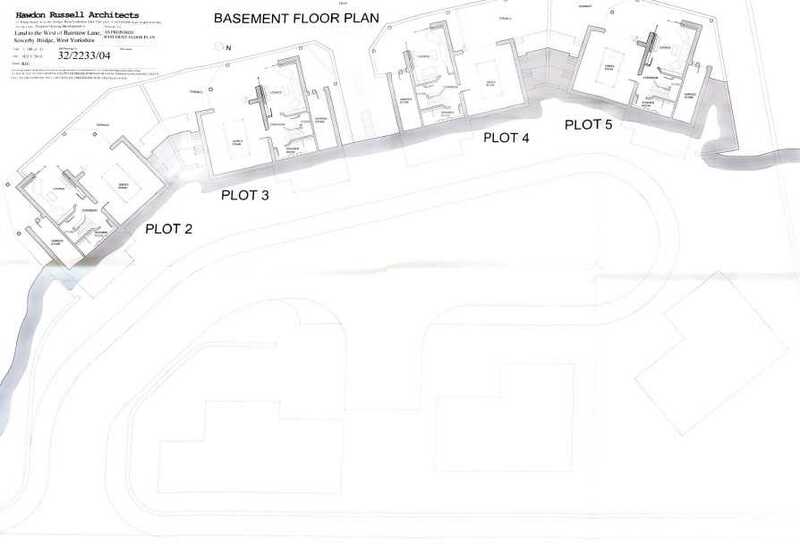 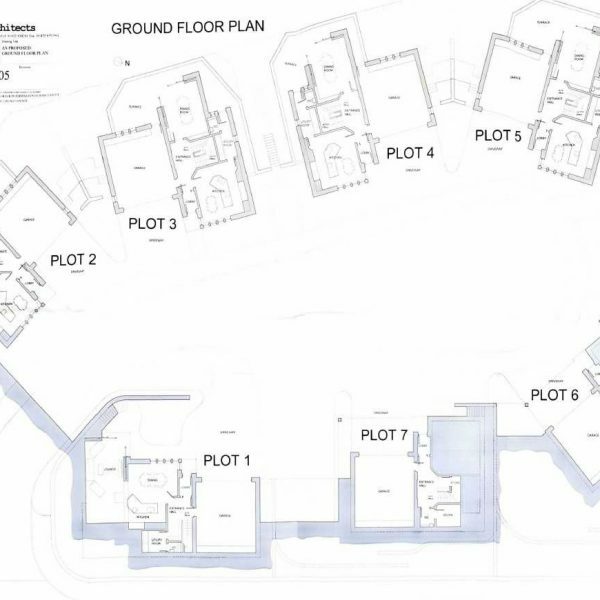 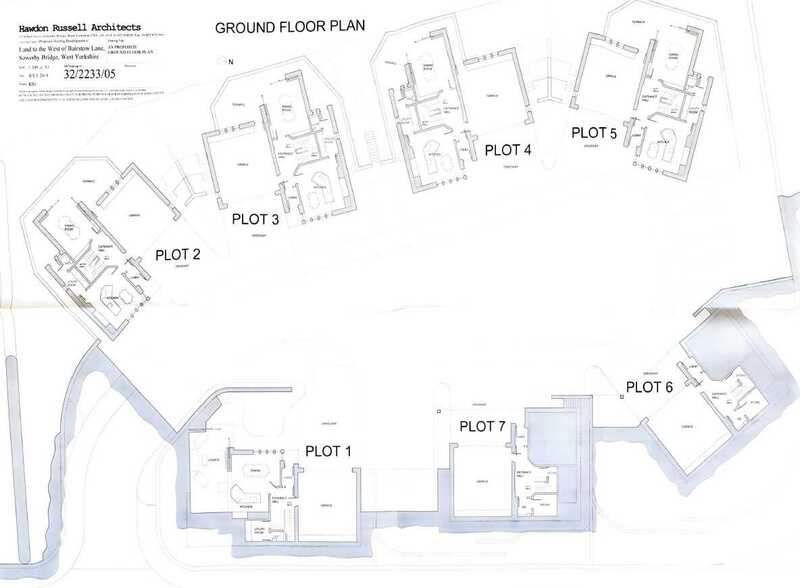 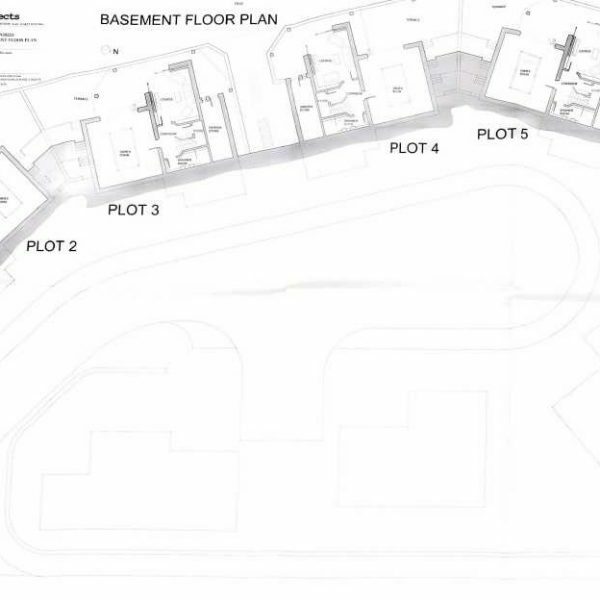 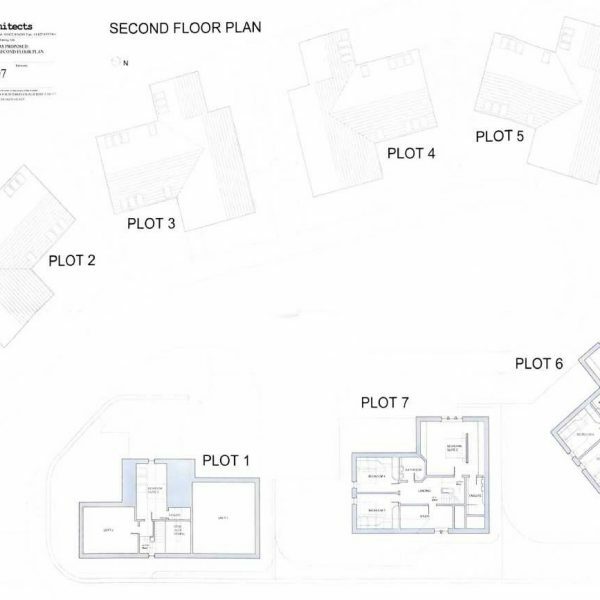 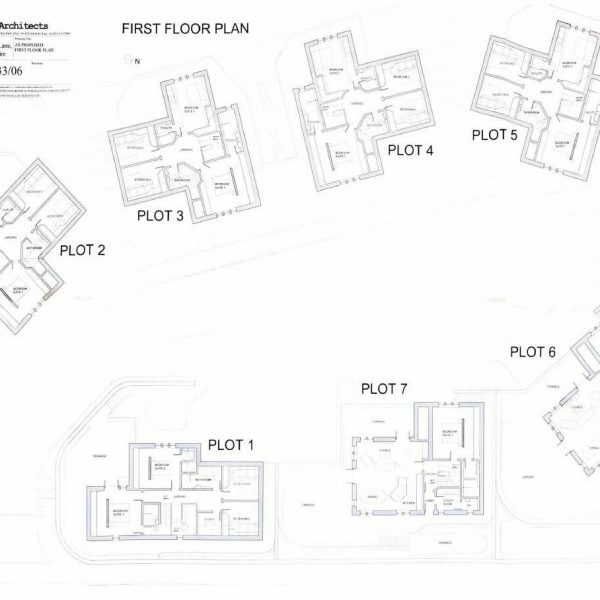 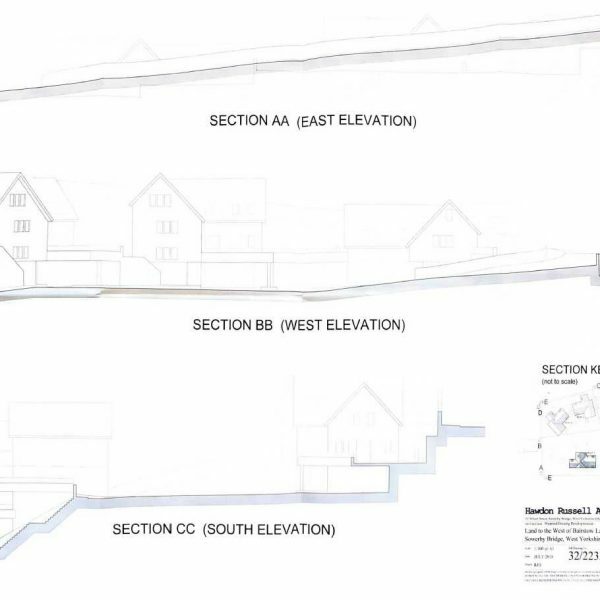 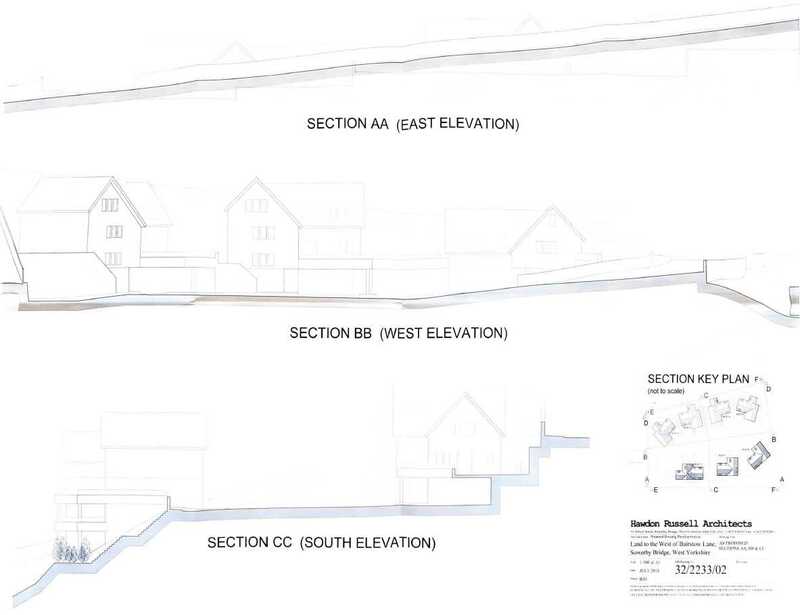 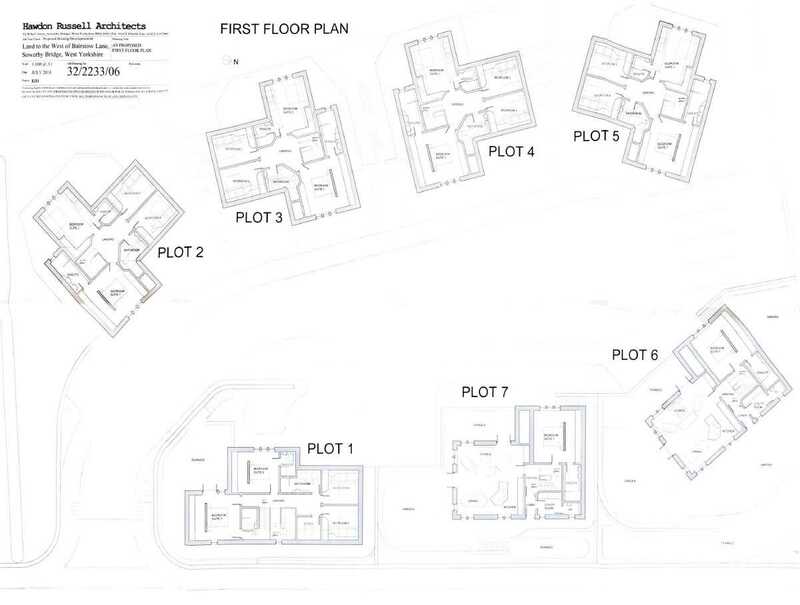 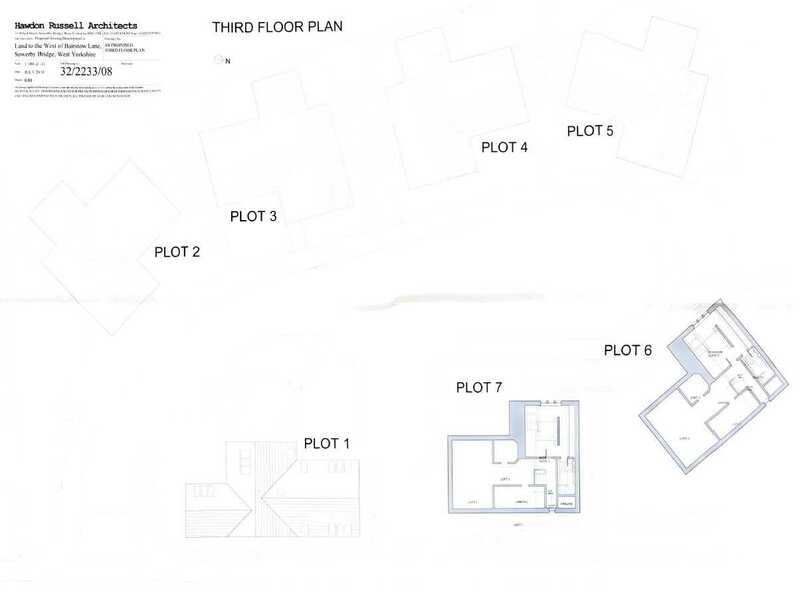 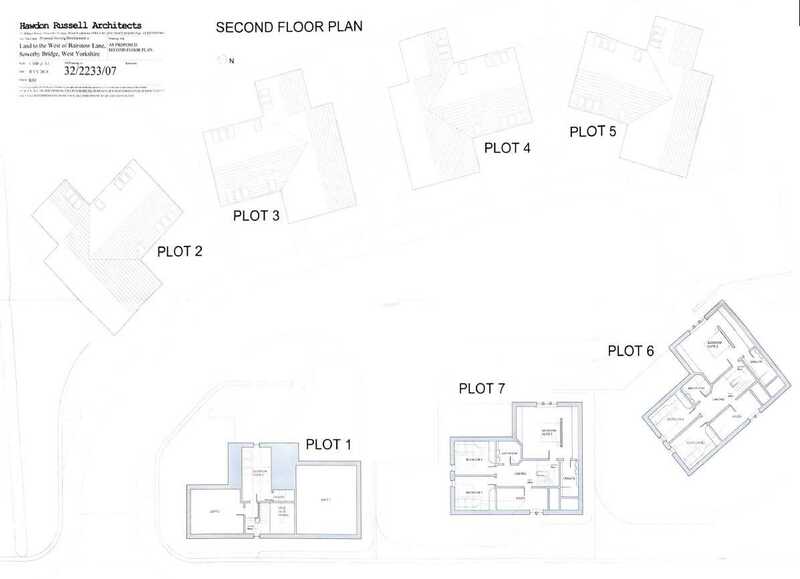 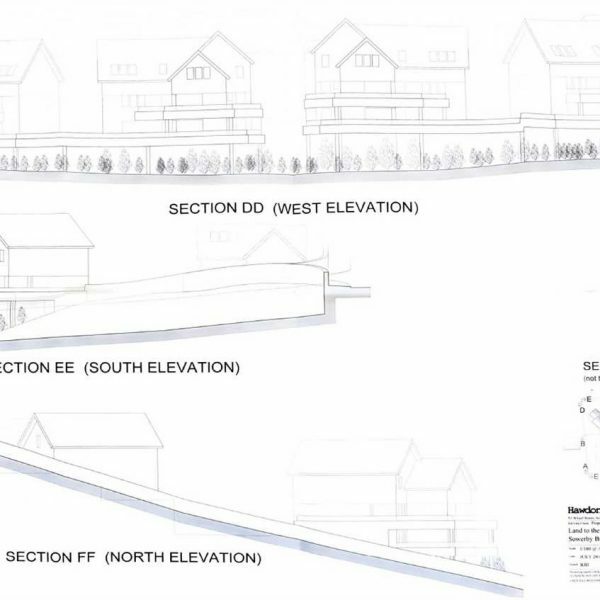 The plot is set on a site which comprises of 7, 5 bedroom detached properties each providing the following: Double garage (2 spaces + bike storage), 3 parking spaces, 1 visitors parking space, storage for bins and bin collection point (at footpath). 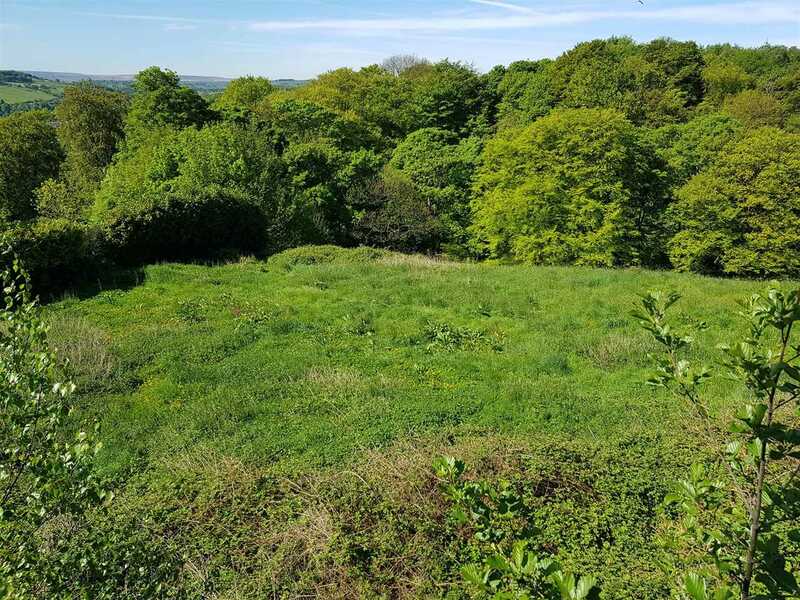 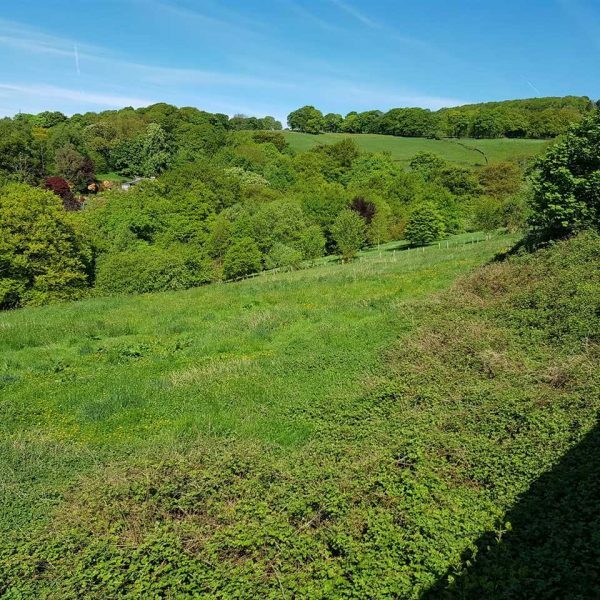 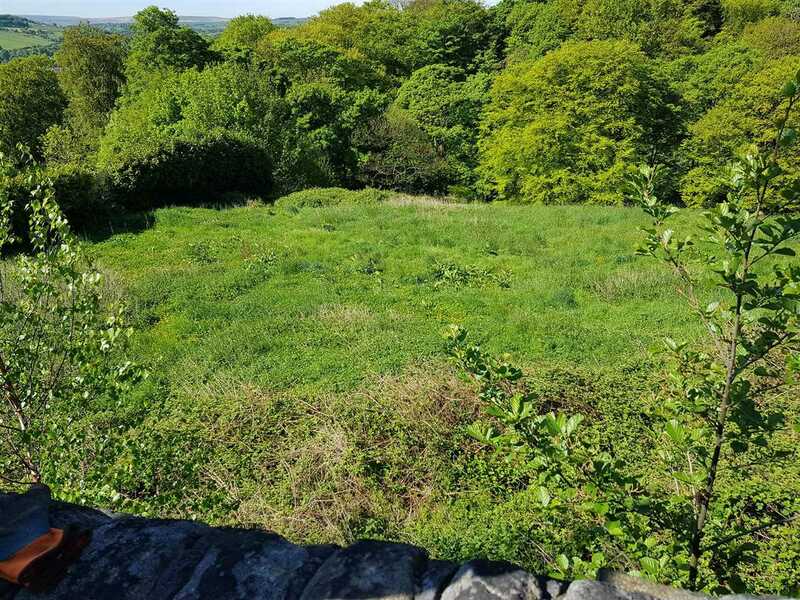 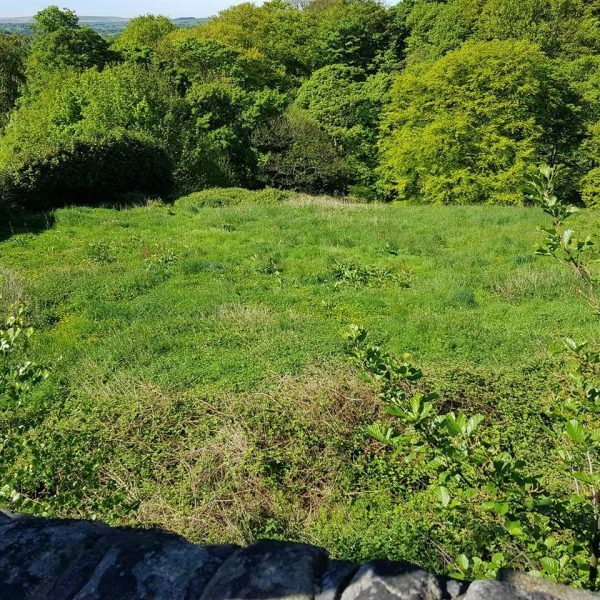 The site is located in the desirable village of Sowerby Bridge, Halifax and is located close to schools and amenities. 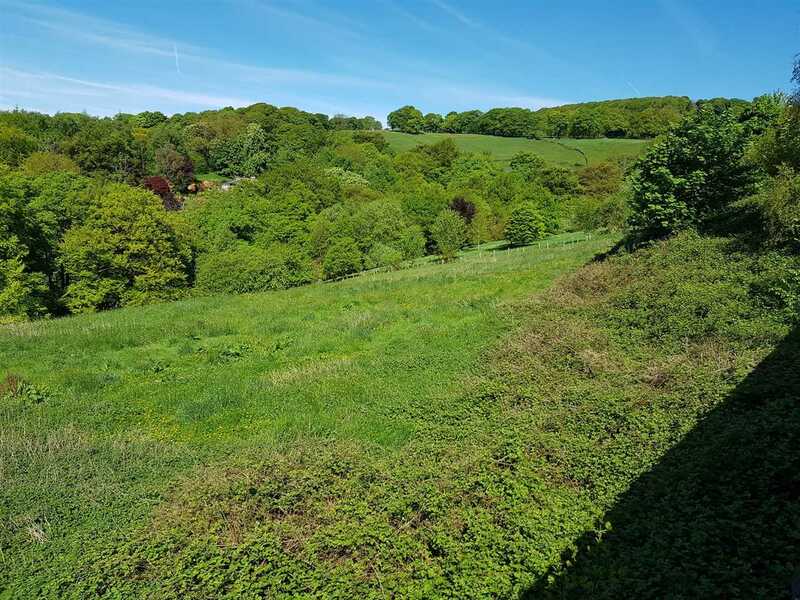 Surrounded by picturesque countryside which offer some great opportunities to walk through some of Yorkshire's most breath taking scenery. 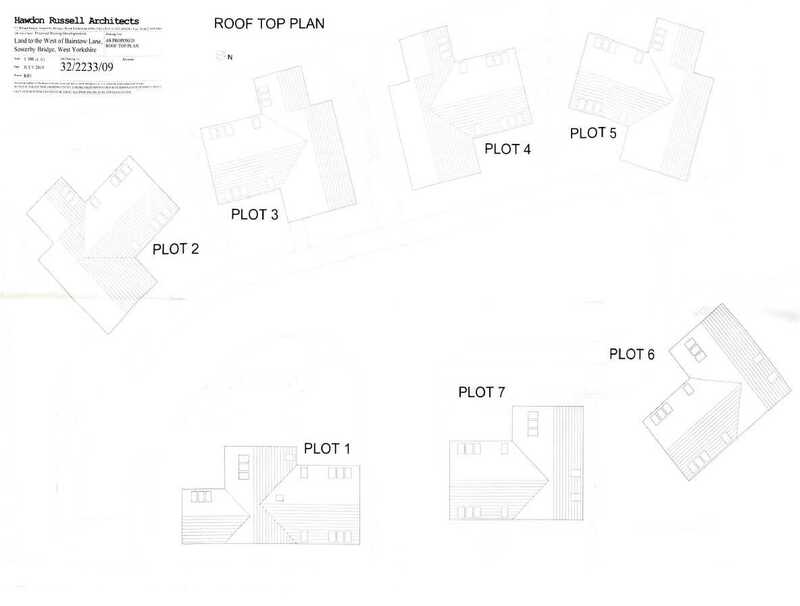 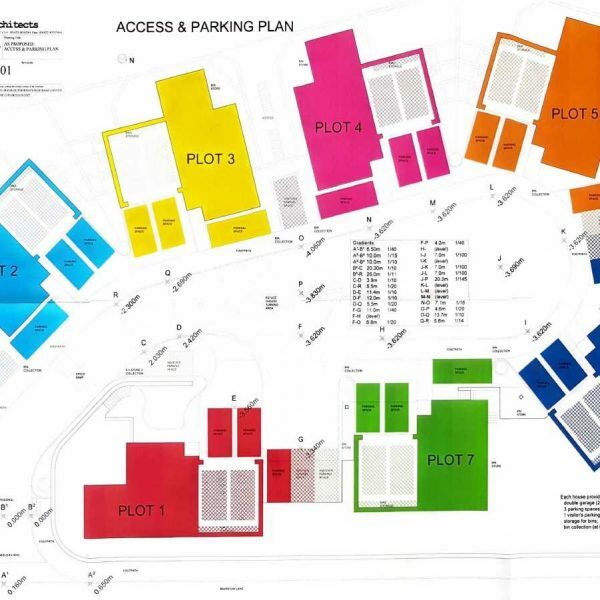 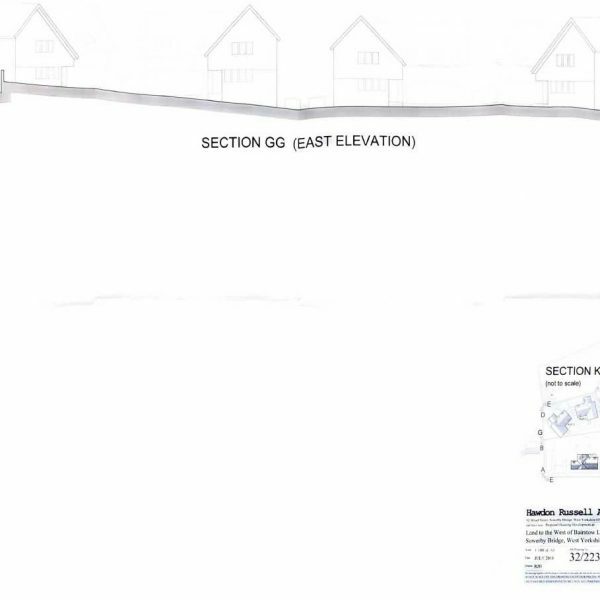 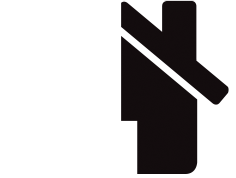 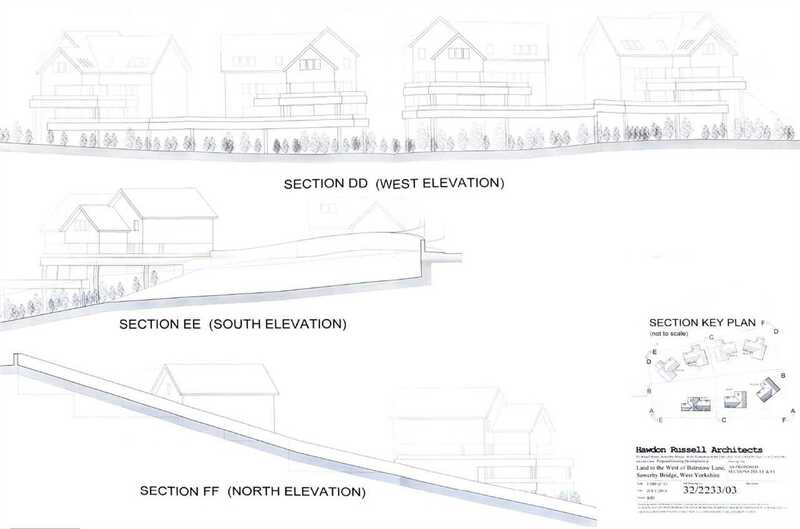 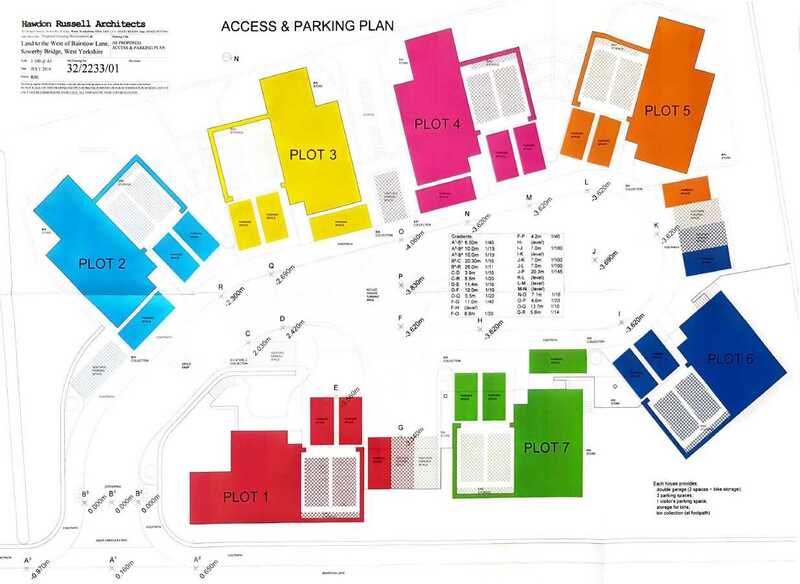 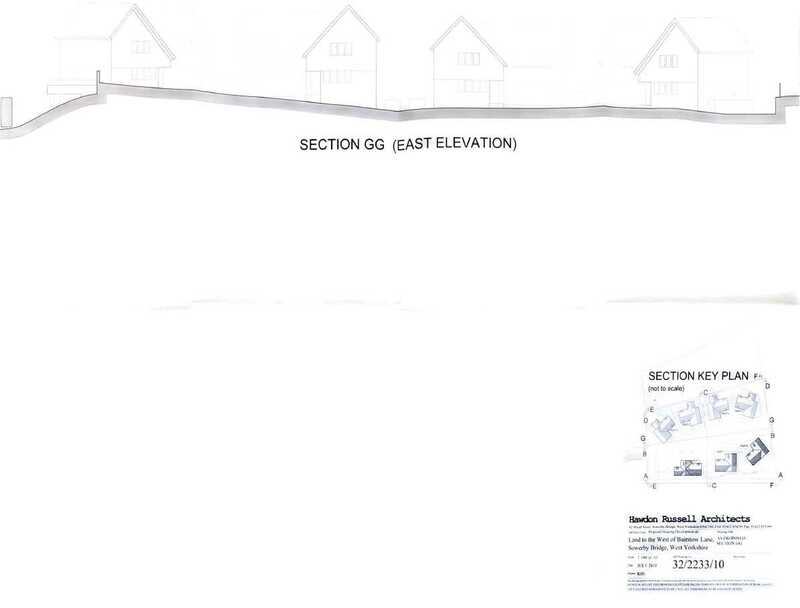 Click on link below to see planning consent.